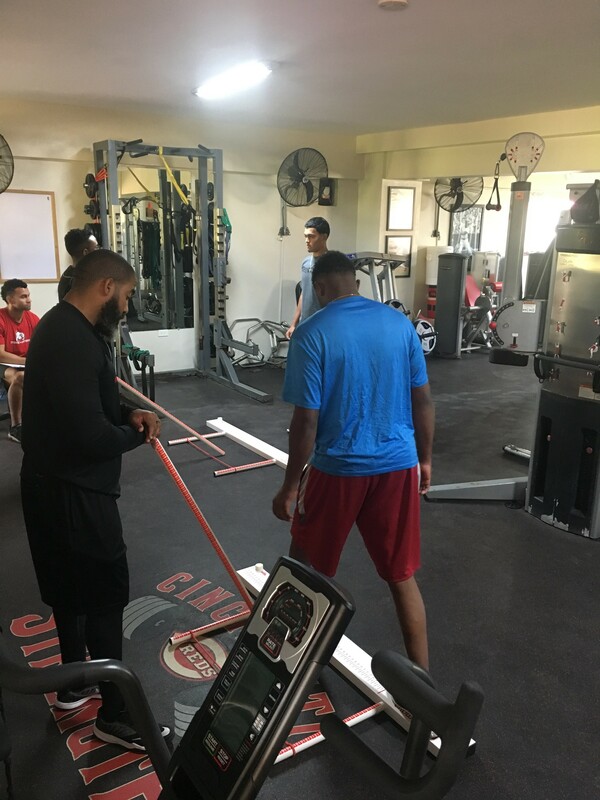 The Cincinnati Reds organization has been implementing the FMS at all levels of the strength and conditioning program, with the exception of the Dominican academy. I was asked to screen our players in the Dominican academy in January of 2018. Unfortunately, no screening kits were available in the academy, so we had to improvise and build kits with the equipment that was available. I used two hurdles for the hurdle step. 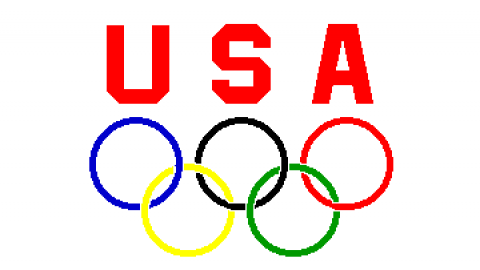 I placed white athletic tape at half-inch increments along the side of the legs of the hurdles to ensure that the proper height for the hurdle step test was used. A 10-pound plate was placed on the hurdle as a counter-balance to keep it firmly on the ground. For the overhead squat test, I used two 35-pound plates that were two inches thick to provide a heel lift similar to that in the FMS kit. I used a PCV pipe marked at half-inch increments to help measure hand and leg length. Finally, I created a box for the in-line lunge by placing medical tape on the floor marked it at half-inch increments. I provided instructions in Spanish to the players, while the Coordinator (Morgan Gregory) and I scored each player. Our Dominican strength coaches observed and learned the scoring criteria and the screening instructions. In April, we received two new FMS kits at the academy, and since our staff had time to practice the screening and scoring process during the initial testing in January, they were able to screen players as needed during the season and at the end of the season with my supervision and assistance. 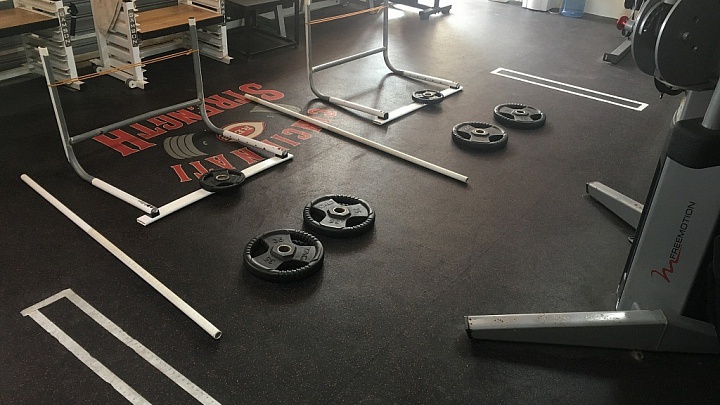 Our staff has been able to learn how to implement the FMS screen so that the organization could develop a better understanding of how our athletes move and what limits their movement. The staff was also able to design basic corrective programs for the athletes at the academy. 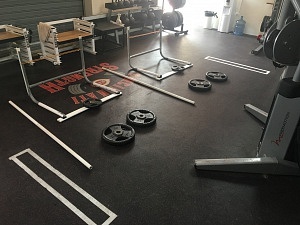 In the future, the organization plans to have both of our Dominican strength coaches’ work towards their FMS 1 certification, continue learning about corrective strategies, and build their professional toolbox so that they can continue to bring value to the strength and conditioning department. The FMS is a relatively new tool to the Reds organization that we will continue to use to help improve the movement quality of all athletes. 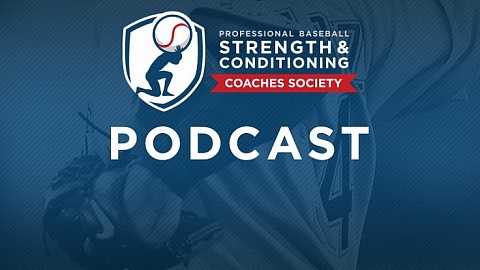 Alex Soria, RSCC, is the Minor League Latin America Assistant Strength and Conditioning Coordinator for the Cincinnati Reds.